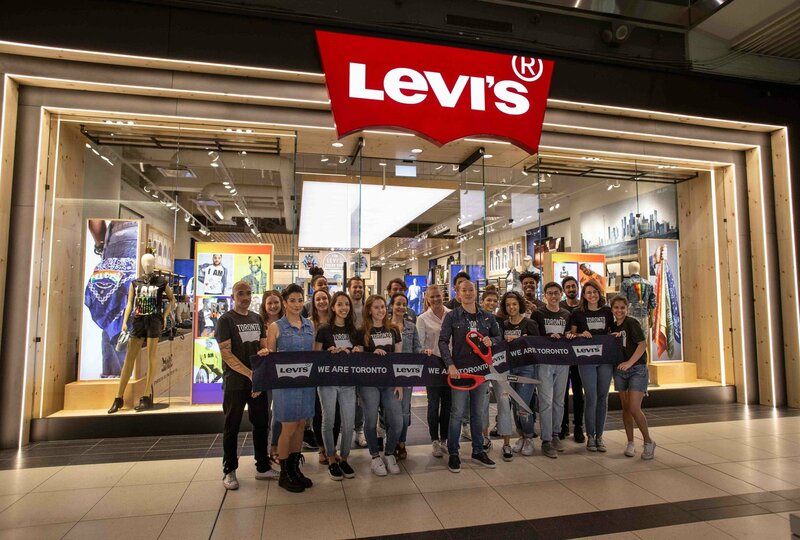 GreenbergFarrow provided architectural services to Levi’s first flagship store in Toronto, Canada. 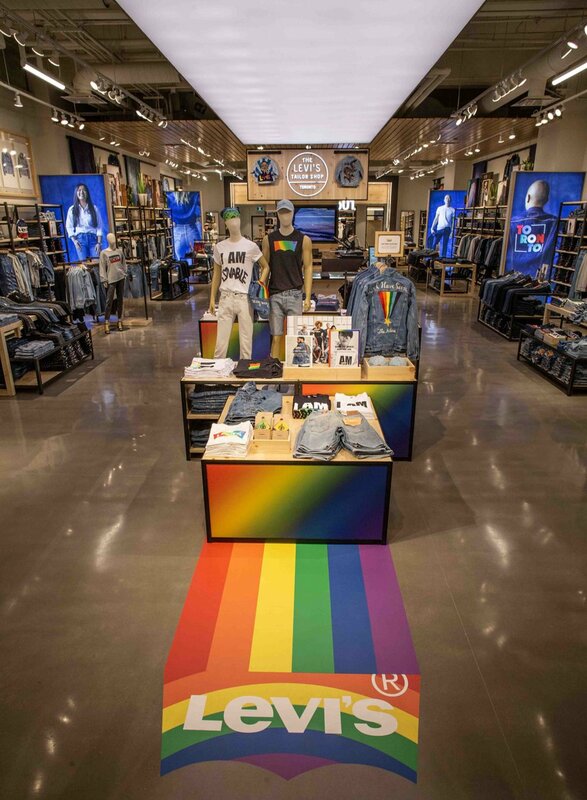 Located in the Eaton Centre the flagship store is approximately 5,300 square feet, and has a natural look that pays tribute to LS&Co.’s commitment to quality and sustainability. Fitting rooms come with call buttons to make it easier to get that personalized help from store stylists. 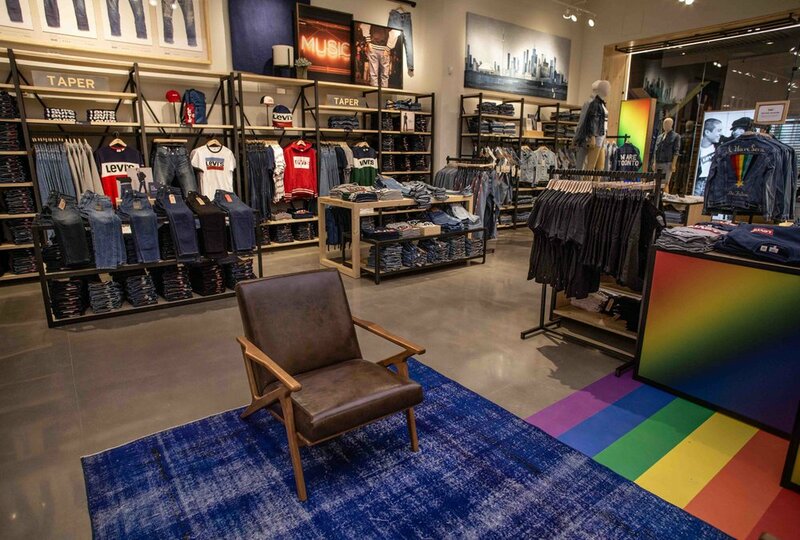 With diligent coordination of existing building systems and the help of 3D modeling, the GreenbergFarrow team overcame the challenges of existing slab pluming which affected fitting rooms and non-sales area layouts and provided Levi's a creative and successful design solution.